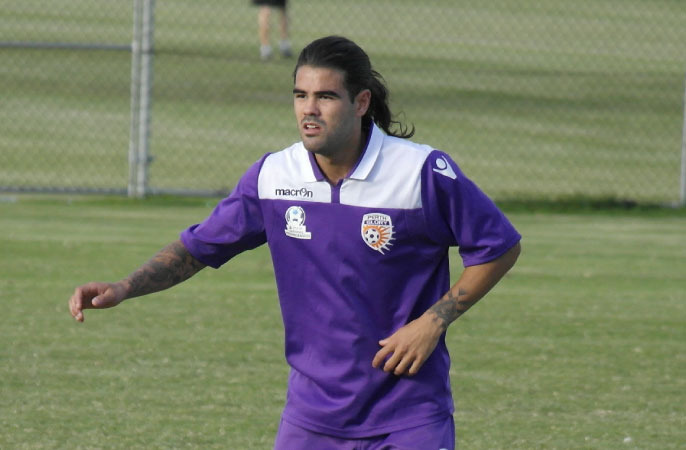 Two late strikes helped Perth Glory to a 2-1 win against Subiaco in round six of the PS4 National Premier Leagues WA at Ashfield Arena on Saturday. The three points moved Perth Glory to ninth on the ladder with Subiaco still winless after six matches. Glory coach John Gibson was pleased with his outfit saying that their hard work paid off. “We knew we had to be patient and keep playing to our game plan and the goals will come. So we did just that and I am glad that the players bagged the points,” he said. It was the visitors who took the lead just five minutes after kick off as Ian McMurray headed in from a corner kick. Glory did not seem to find the opportunity to get an equaliser but came close in in the 18th minute through Kosta Petratos whose shot from outside the box went over the bar. He came close again 10 minutes later but still could not put the shot on target. McMurray almost extended the lead in the 40th minute but was denied by a reflex save from Glory gloveman and captain Jordan Thurtell. A minute before the break, Glory had their best chance to draw level but Joe Knowles’ strike from the edge of the box hit the crossbar. One minute after the break, Glory was again denied by the crossbar thanks to Sam McKearnen’s header. 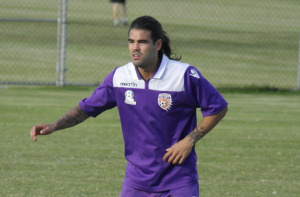 Subiaco’s defence led by captain Nathan Diaz managed to keep Glory’s offense at bay on several occasions in the second half. However, the defence was finally broken as Glory’s Aryn Williams low shot from a rebound of Knowles’ attempt found the net in the 78th min. Glory kept the momentum and was rewarded with the match winner as Dejan Spaseski diving header from Petratos’ cross in the 83rd minute sealed full points for the home side. Despite still being without a point after six matches, Subiaco coach Mick Brazil seemed optimistic about his squad. “The squad has shown a massive improvement since 6-7 weeks ago and we will continue our plan to rebuild,” he said. Brazil believes his side is lacking a leader. “There is nothing much we can do until the transfer window opens but until then we will stick to our game plan for now,” he said.